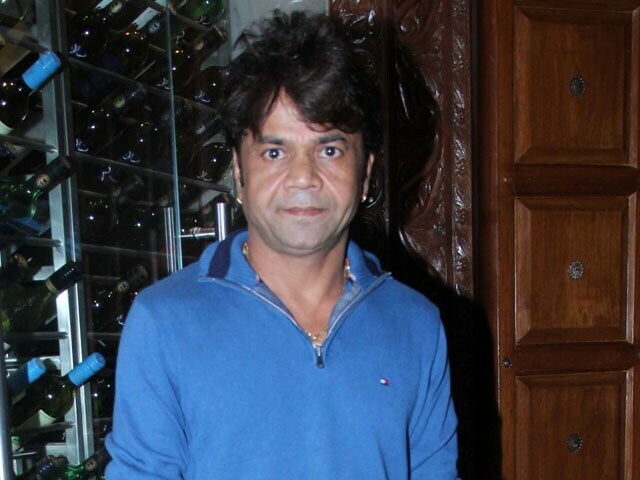 Actor Rajpal Yadav has always been considered a comedian despite playing serious roles in films like Darna Mana Hai, Darna Zaroori Hai and Main Madhuri Dixit Banna Chahti Hoon. And he isn't too pleased with the tag. At the trailer launch of his upcoming film Thoda Lutf Thoda Ishq, Rajpal Yadav told reporters, "This fight about a comedian has been going on since 10 years. I never wanted to become a comedian and I'm not a comedian either. And I don't want any tag of a comedian." "During the acting journey, whatever characters we receive, I enjoy essaying the mentality of these characters. My basic focus is to entertain viewers.  And I've never believed in categorization in acting such as comedian and others," he said. He also feels privileged to have done theatre for almost 15 years, and acting in almost 500 plays. "I seek pleasure in my roles. I accept roles which give me pleasure and refuse the ones which don't," he said. Thoda Lutf Thoda Ishq, which releases on July 10, also co-stars Hiten Tejwani, Neha Pawar, Sanjay Mishra, Rakesh Bedi and Bhavita Anand.